Welcome to another blogging tutorial. In this video, Kate from Bluehost will show you how to add an image to a post or page on your WordPress site. The video will talk briefly on how you can resize an image and how you can center it. 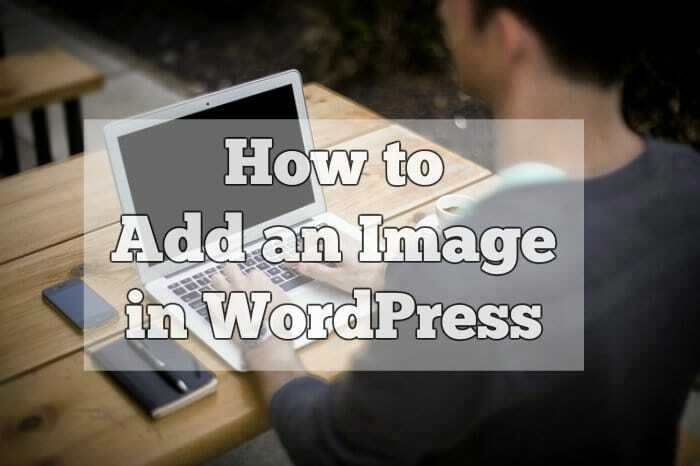 TIP: When adding images to WordPress it is best to make them as ”lighter”in size as possible in order for your server to load your page faster. To automatically to this, I suggest you install a plugin called imagify. You can download if from their website or from WordPress’s free plugin depository. 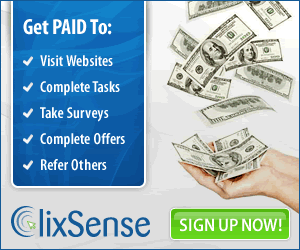 The plugin is absolutely free and it will do the job automatically for you.